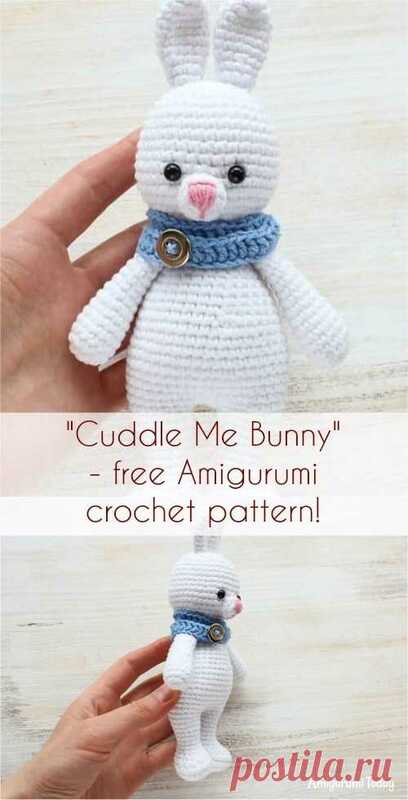 Patterns Center posted Round Ripple Bunny Lovey Free Crochet Pattern to Crochet For Children FREE. 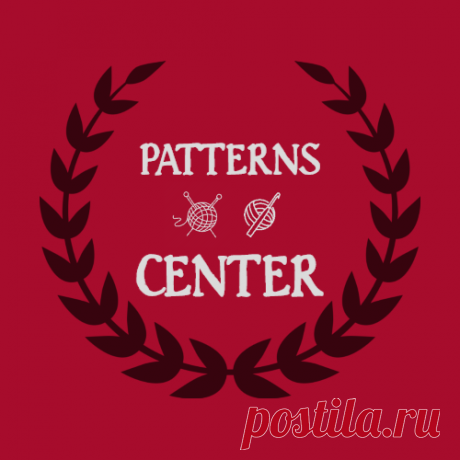 tatyana dobracheva started following Patterns Center. 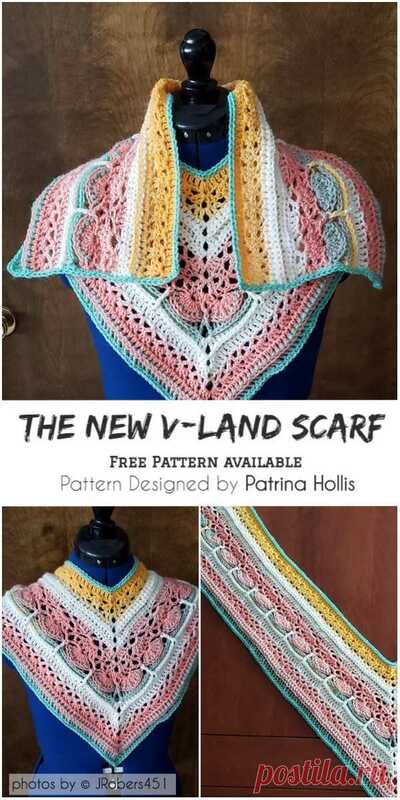 Patterns Center posted The New V-Land Scarf with Free Pattern #crochet #crochetscarfpattern #freecrochetpattern #scarf #lovecrochet #crafts #homemade #fashion #crochetstyle #crochetfashion to Gloves Scarf Crochet FREE. 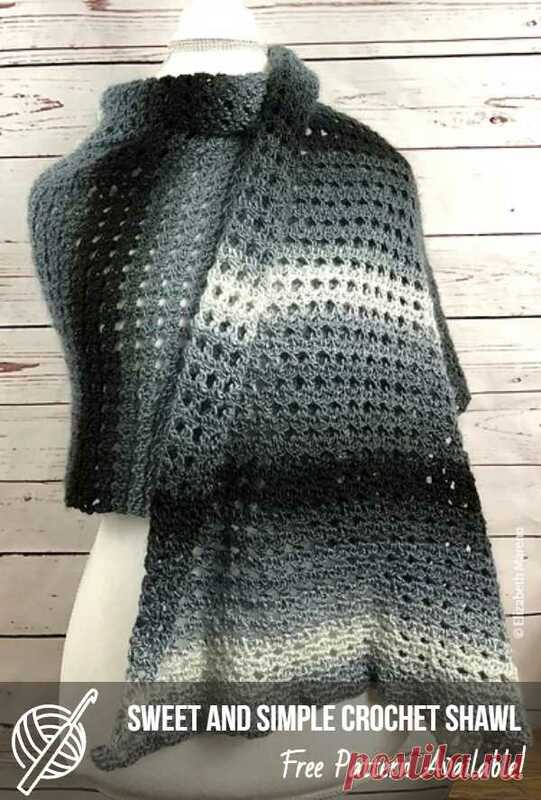 Patterns Center posted The New V-Land Scarf with Free Pattern #crochet #scarf #freecrochetscarf #crochetscarfpattern #crochetlove #yarn #stitch to Gloves Scarf Crochet FREE. 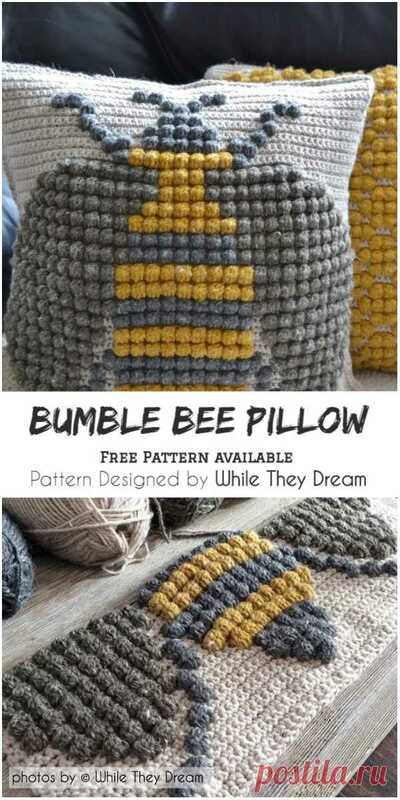 Patterns Center posted Crochet Bumble Bee Pillow Pattern #pillow #crochet #freecrochetpattern #craft #homedecor #diyideas #homemade to Crochet Decors Accessories FREE. 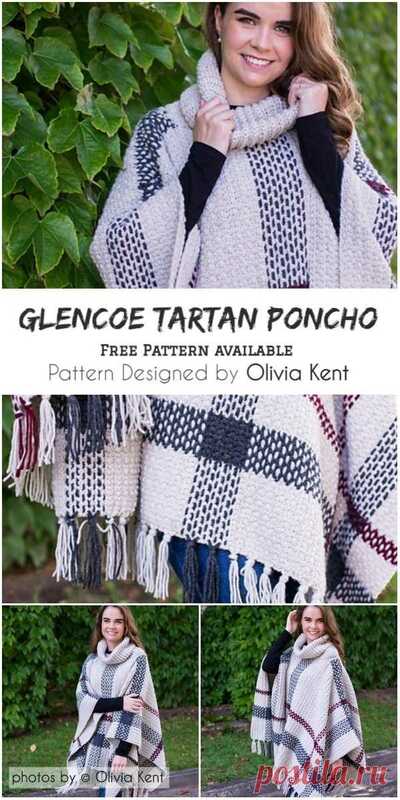 Patterns Center posted Glencoe Tartan Poncho with Free Crochet Pattern #crochet #poncho #freecrochetpattern #crochetpatternforponcho #style #fashion #modernponcho to Crochet Poncho FREE. 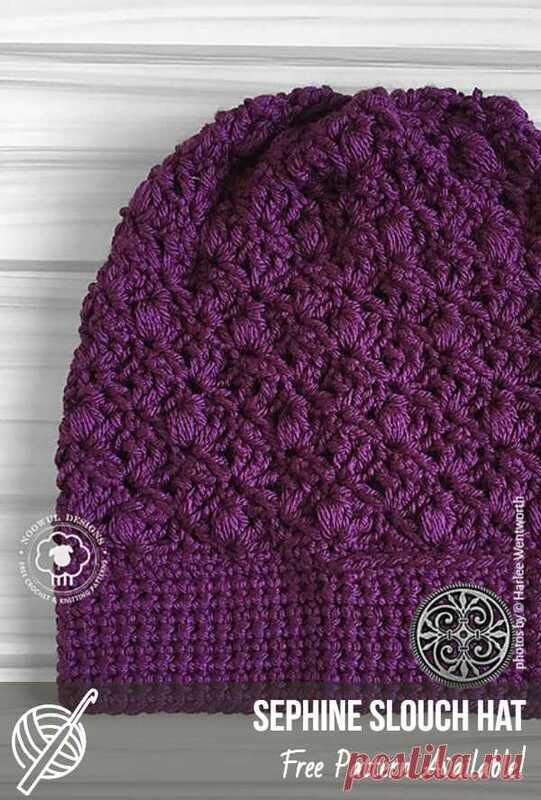 Patterns Center posted When North Winds Blow Mandala Pattern #crochet #mandala #freecrochetpattern #craft #homedecor #homeideas #crochetlove #crochethomedecor to Crochet Decors Accessories FREE. 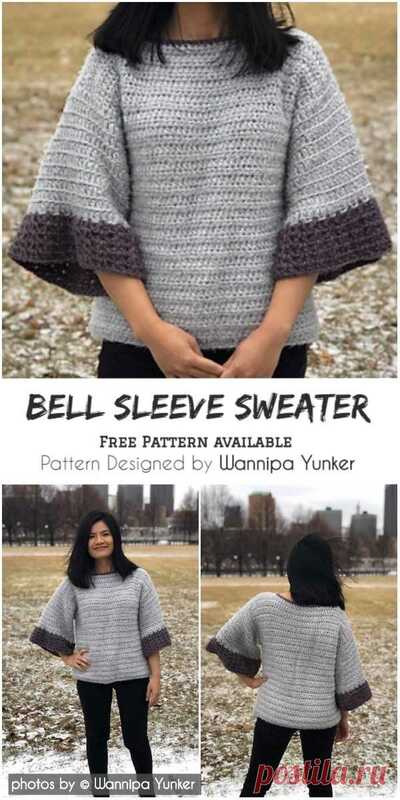 Patterns Center posted Bell Sleeve Sweater With Free Crochet Pattern #crochetsweater #crochetpatternfree #freecrochetpatterns #crochetidea #fashion #summeroutfit #crochetlove to Crochet Sweater Cardigan Free. 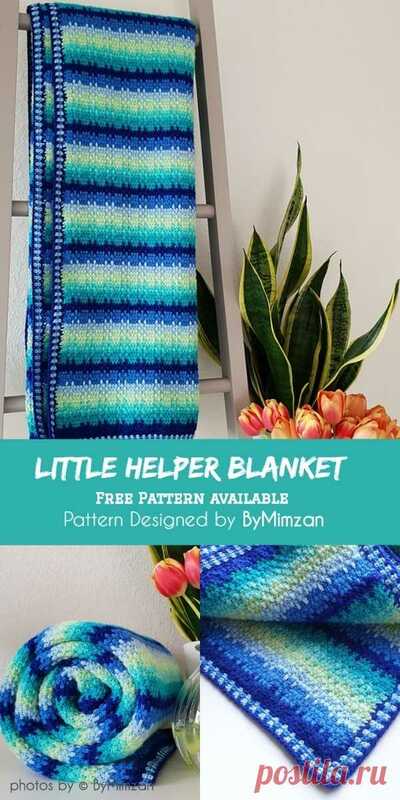 Patterns Center posted Little Helper Blanket [Free Pattern Available] #crochet #freecrochetpattern #craft #handmade #yarn #bymimzan #crochetmania #babyblanket #crochetafghan to Crochet Afghans FREE. 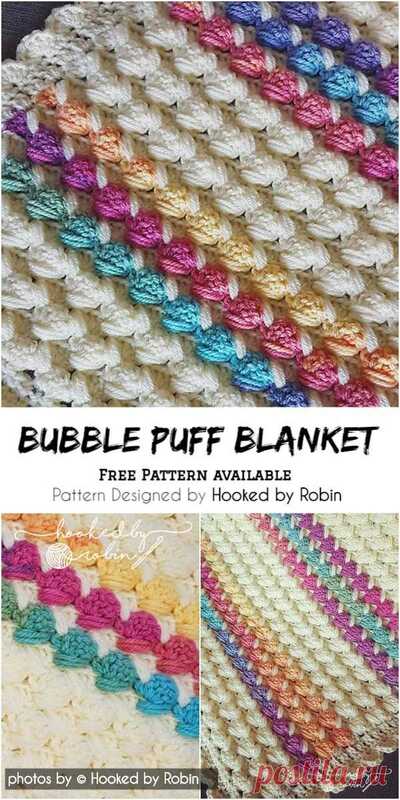 Patterns Center posted Bubble Puff Blanket - Free Pattern Available #crochet #babyblanket #crochetblanketpattern #babyblanketpattern #crochetpatternfree #crochetpatternforblanket to Crochet Baby Blanket FREE. 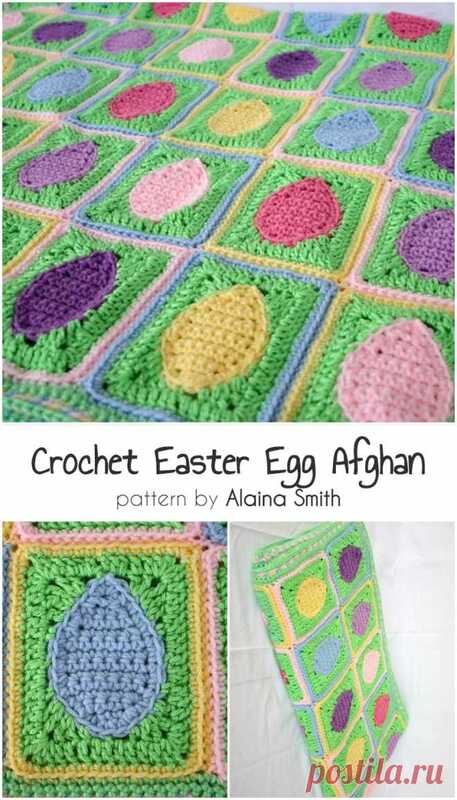 Patterns Center posted Vintage Rainbow Square - Free Pattern Available #crochet #afghanblock #crochetafghansquare #crochetlove #crochetaddict #yarn #flowermotif #freecrochetpattern #craft #homedecor #afghan to Crochet Afghans FREE. 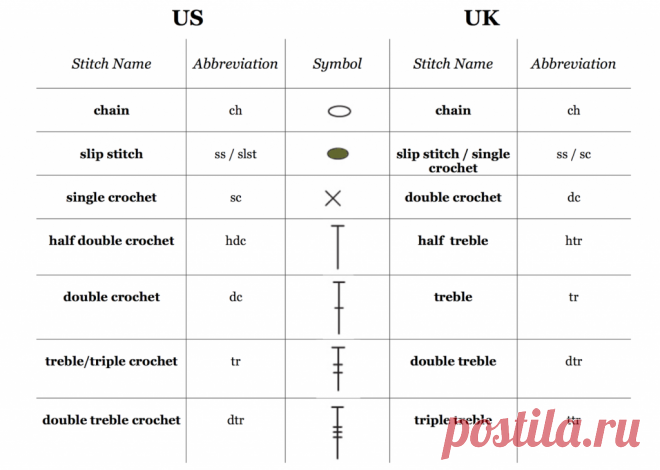 Vladimir SK started following Patterns Center. 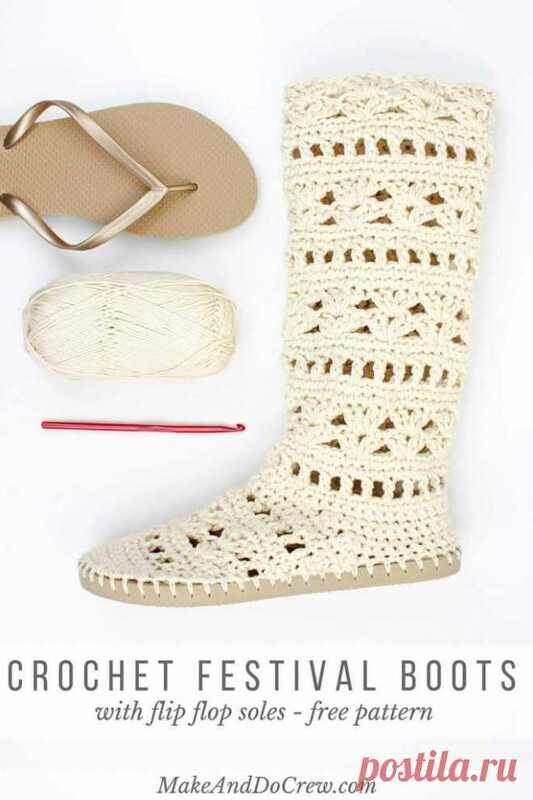 Cherchez La Femm started following Patterns Center. 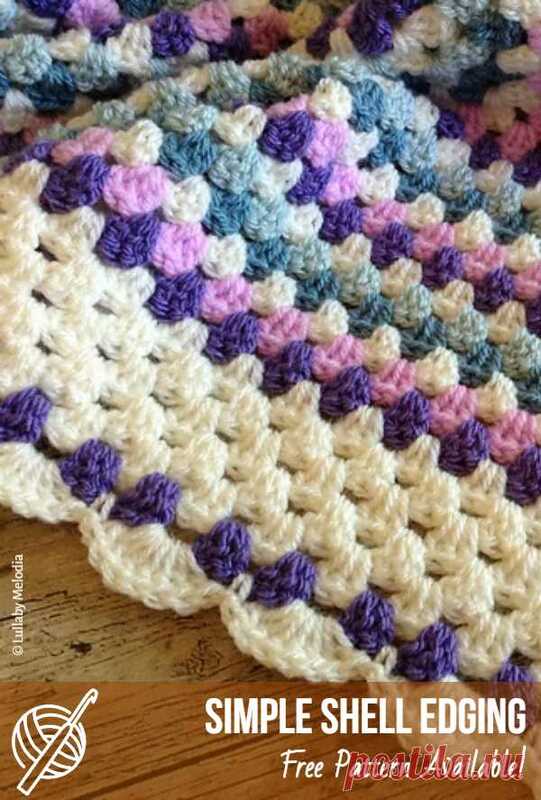 Patterns Center posted Easy Crochet Pillows With Free Patterns | Patterns Center #crochet #crochetpatterns #freecrochet #diyproject #howto #crochetlove #handmade #crafts #pillow #crochetpillow #pilowpatterncrochetfree to Crochet Decors Accessories FREE.